An indestructible ship with unlimited power, able to travel anyplace in the universe instantly—a genetically constructed being paired with the most powerful computer in the universe were the only crew on the ship. The captain is sent to explore the universe, and on the first attempt, something goes terribly wrong. 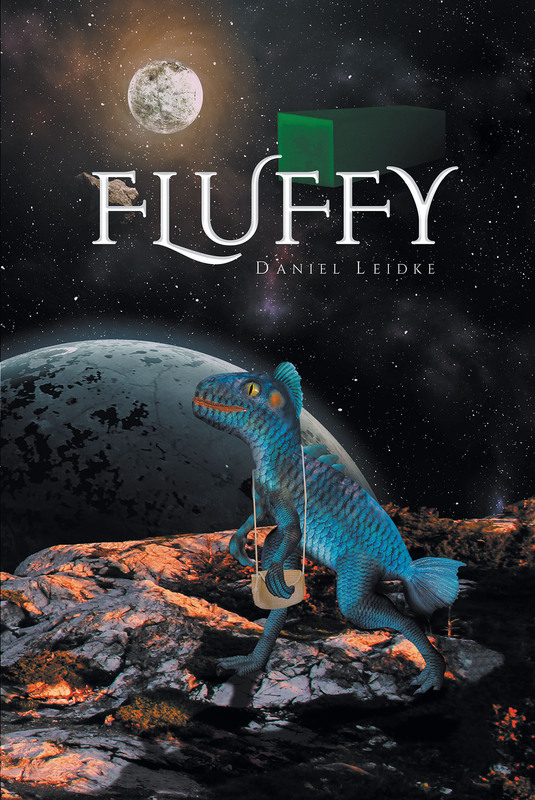 The adventures of Captain Fluffy begin with the impossible happening. He finds himself stranded at the edge of the universe, lost and with minimal abilities to navigate. To get home will take hundreds of years, and that is assuming nothing else goes wrong. A talk with the computer results in the decision to search the closest galaxy for an intelligent and highly innovative civilization in the hopes that they will be able to help repair their ship. Things could not get any worse, or could they?